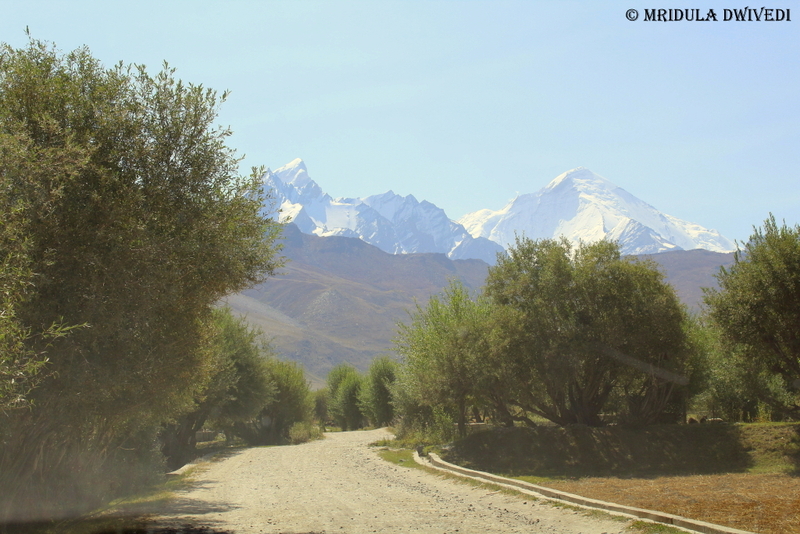 Even though this was my first fourth visit to Ladakh, it was my first trip to Kargil. I was traveling with the Axis Dil Se team. 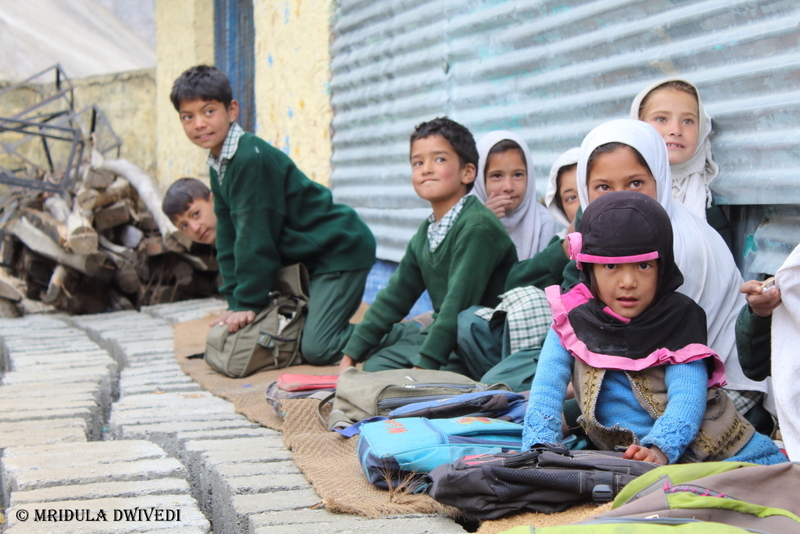 Axis Bank along with 17 Thousand ft Foundation provided playground and library to more than 100 government schools in the Ladakh. 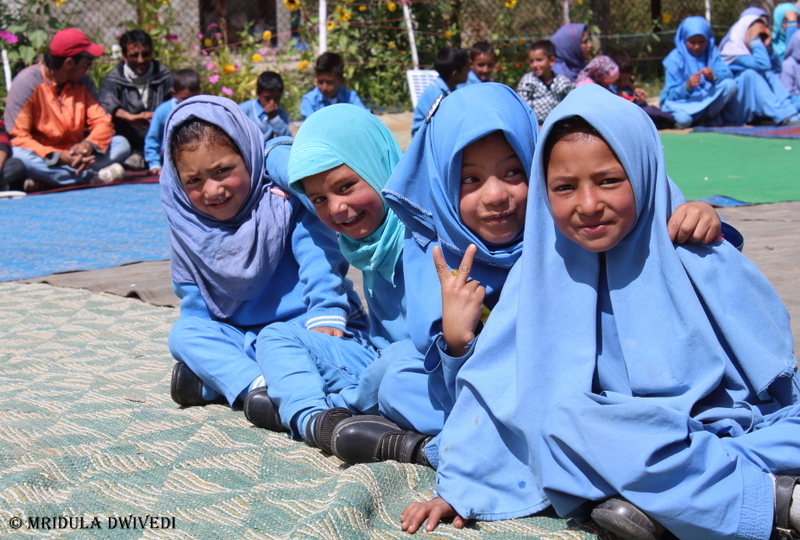 The region has two districts Leh and Kargil. 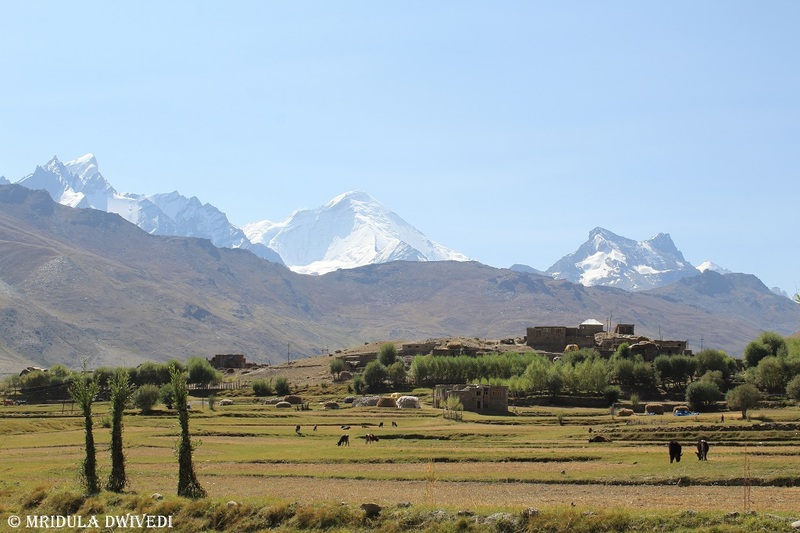 I travelled to the Kargil District. While my primary task was to experience the inaugurations at the schools, a travel blogger finds a way to explore the region. 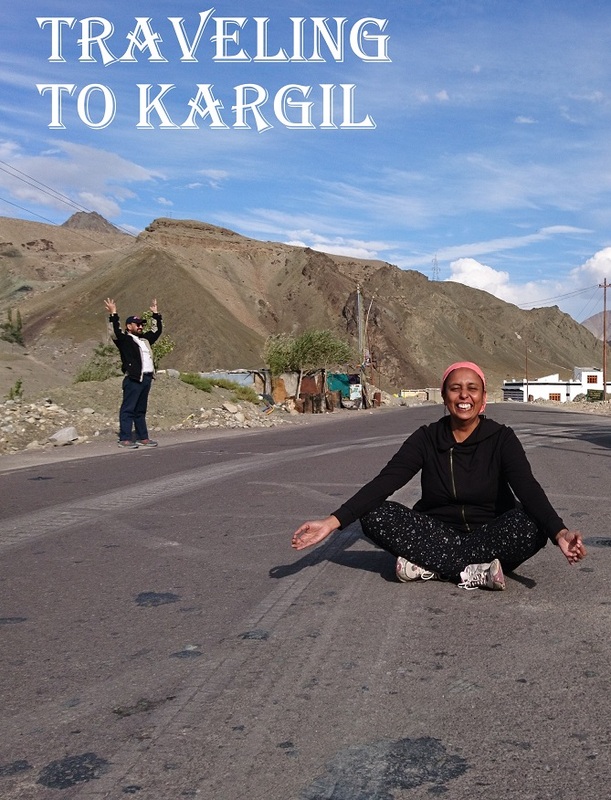 So here is an account of my sightseeing at Kargil. Let me start at the video first! I think I can try making more videos of my travels! 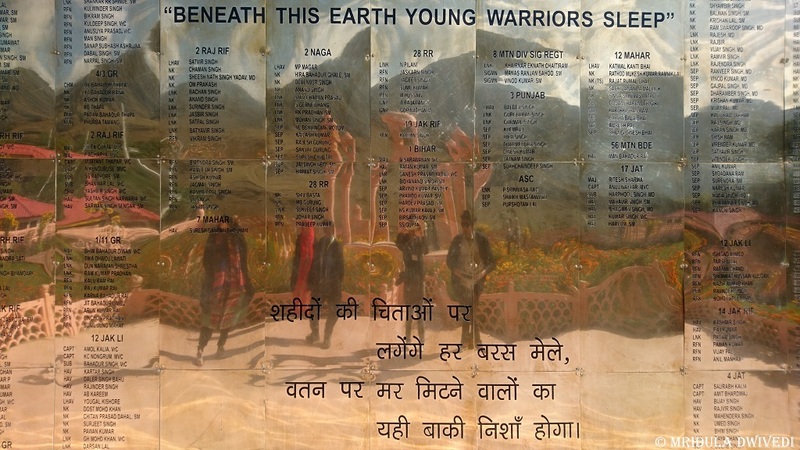 Visiting the Kargil War Memorial was a moving experience. Before standing in the shadow of it, Tololing Hill was just another name for me. We stopped at the memorial on our way to Drass Government Middle School. 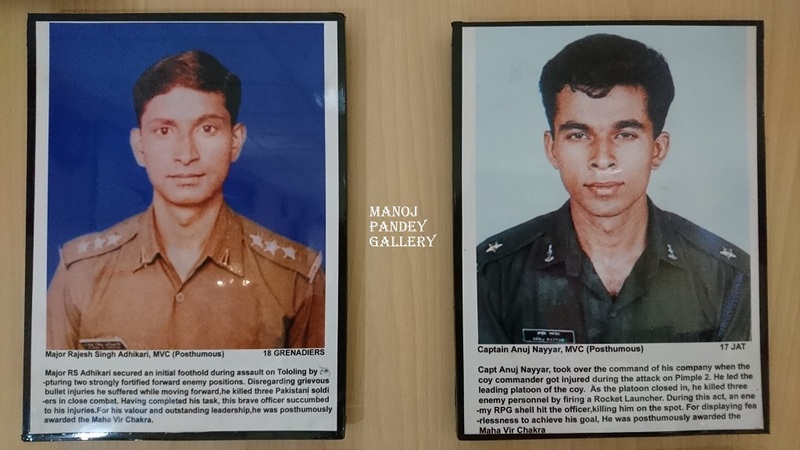 The Manoj Pandey War Gallery is full of the photographs of the young martyrs. At the age when people post selfies on Facebook along with messages of ‘trying to find my true self’ these heroes had made the supreme sacrifice for the nation. 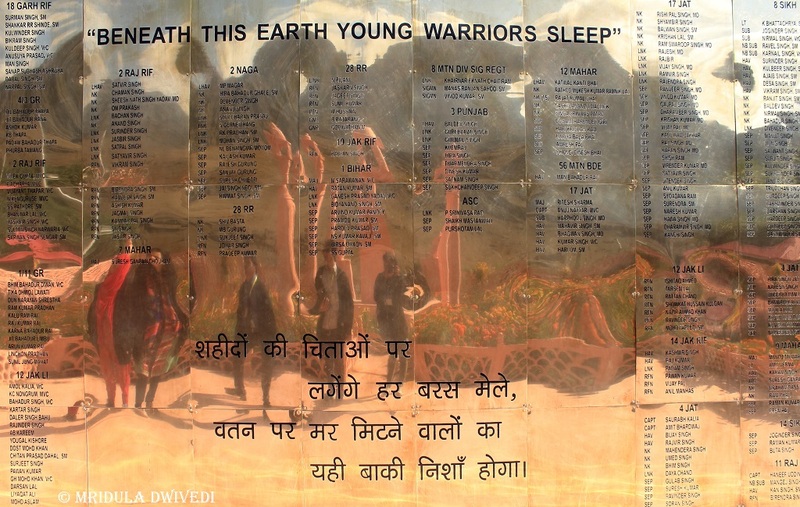 While walking out I read the words of John Maxwell Edmonds itched on the gate “When you go home, tell them of us and say, for their tomorrow we gave our today” I am not prone to goosebumps easily but the Kargil War Memorial was one such experience. They screen a movie on the Kargil War in the auditorium. If you can, do watch it. I would say also as a measure of respect do stay till the last names of the martyrs goes off the screen. 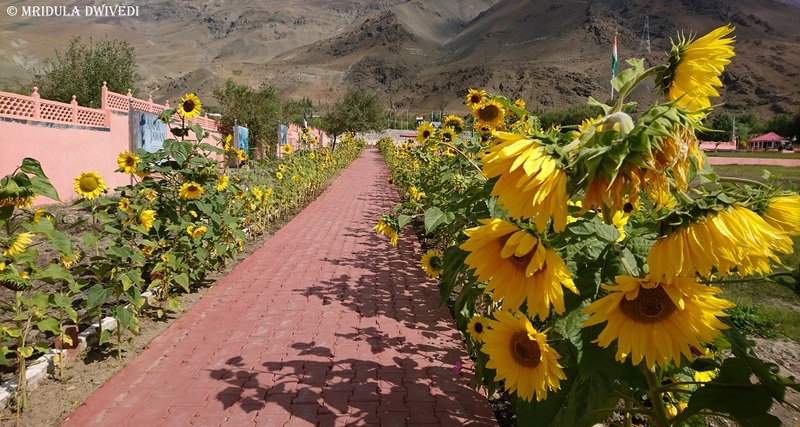 The locals feel that Kargil saw development only after the Kargil War in 1999. They have cordial relationship with the army. 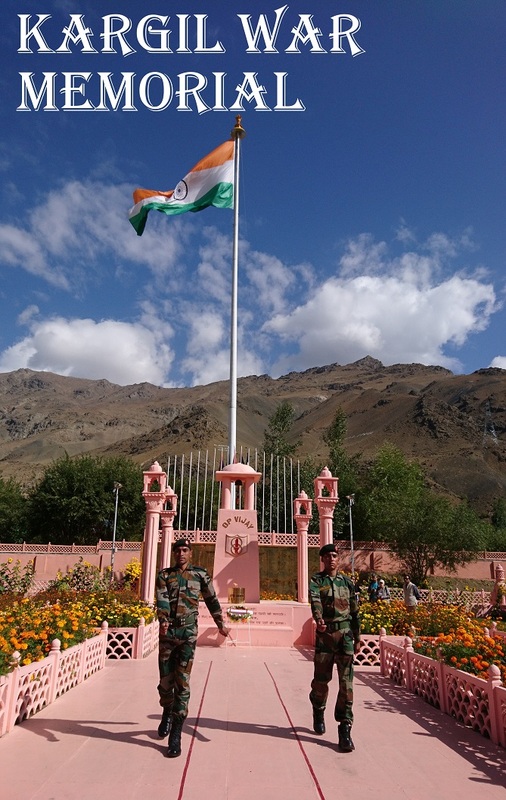 They also feel that due to the war, Kargil has earned a reputation of being unsafe. 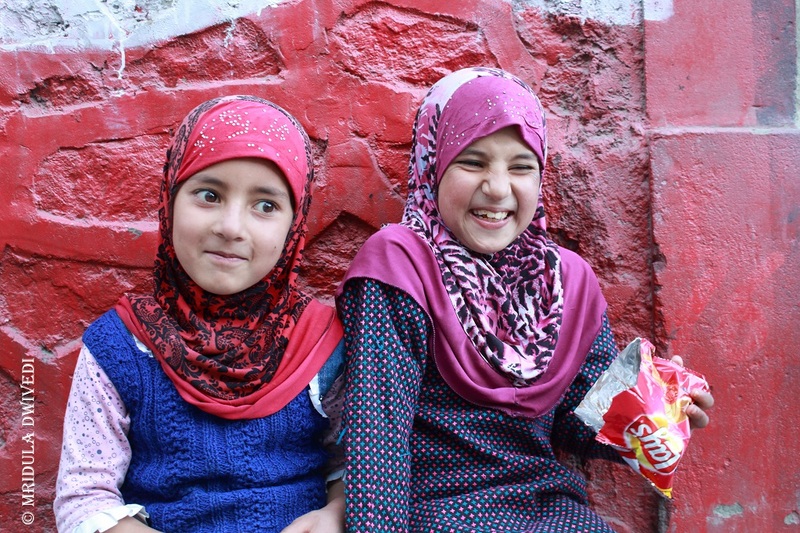 They asked me to tell my friends that Kargil is safe and tourists are welcome. There are many places to explore in the vicinity. While walking the local market alone, I did feel that people were curious about me. But no one, absolutely no one, bothered me in any which way. I walked for a while and then came a fork in the road. A group of kids were sitting there. I asked them for the way to the river. One thing led to another and soon I was walking with them in their lane. And what fun we had. I find handing over my SLR to them a great ice breaker! My only instruction is to put the strap around their neck. That way if they accidently drop the camera, it will not fall. As the kids were playing with me, adults would join in too! I knew then that I was in a friendly place. While going back I went inside a shop and asked for a biscuit. They told me it was local stuff, and I need not pay for it, I could taste it. They warned me it was savoury, not sweet. I insisted that I would pay and then eat. I prevailed in the end! Soon I was heading back to my hotel, The Kargil, for dinner and an early night! 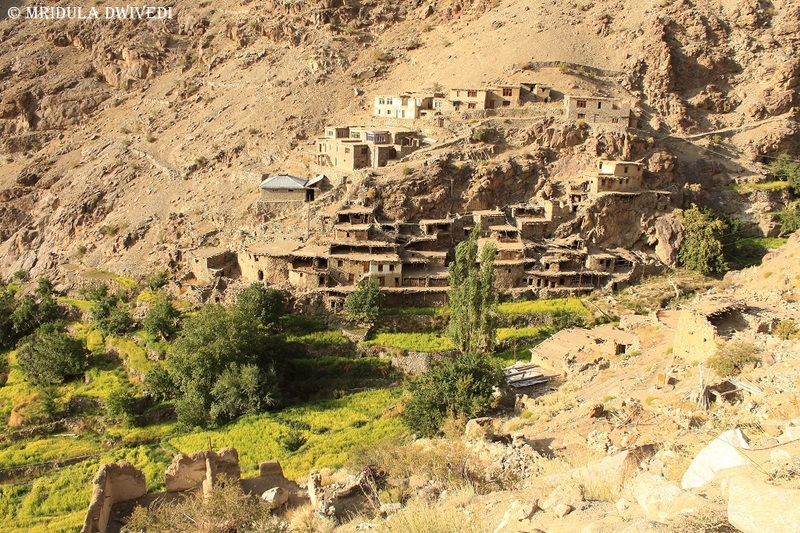 About 11 kilometres away from Kargil is the ghost town of Hundarman. 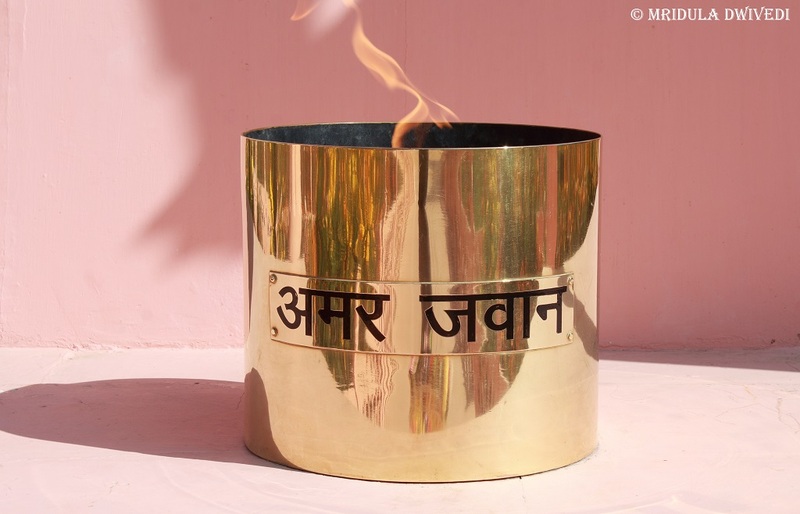 It came into India’s possession post 1972 war. There is a museum nearby but we reached a little before 5.00 in the evening, which is the closing time. We could not find it. Mr. Anup Kalsy from Axis Bank is an avid motorcyclist and I was lucky to go pillion with him to the village. The road leading to the village is narrow but there was no traffic. There is an army check post a little above the road and a habited village above it. Beyond it lies the high watch towers of the Indian Army. On our way back, we stopped at the tea shop, where you can rent binoculars and take a look into the neighbouring Pakistani Village. I used my zoom lens instead. 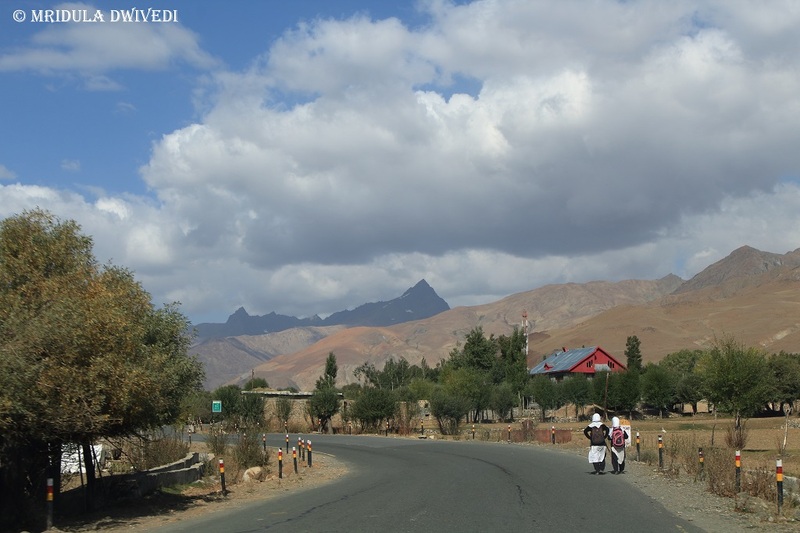 Kargil is on the way to Zanskar Valley. The landscapes of the surrounding villages are stunning. 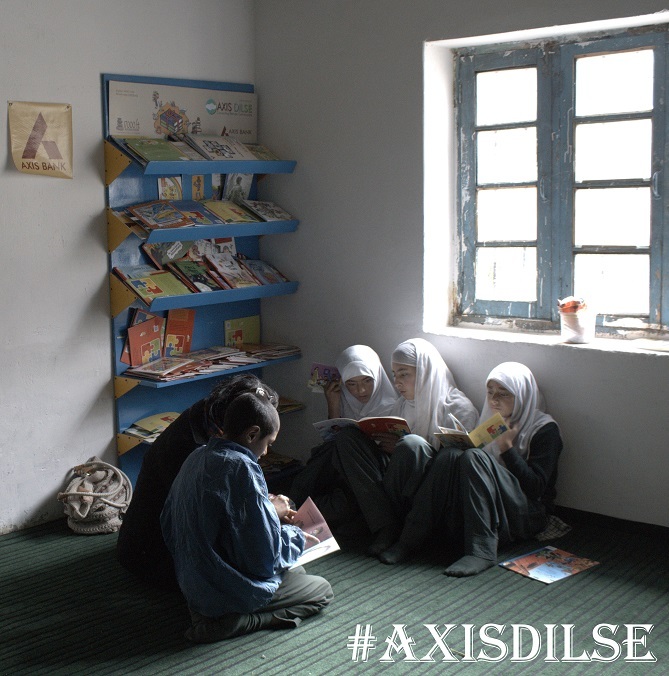 We went to Namsuru Valley for a school inauguration for Axis Dil Se. On the way I could see the Nun Peak of the famous Nun and Kun Twin Peaks of Kashmir. Nun and Kun are the highest peaks of Kashmir. I could not explore the village much due to lack of time but I am glad I caught a glimpse at least. Maiterya Buddha at the Mulbek Monastery is located on the Kargil Leh Road. 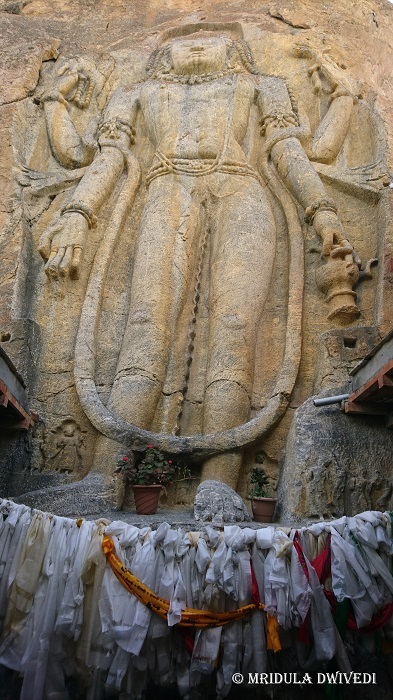 The giant rock statue of Maiterya Buddha is said to carved in 1st century BC, during the Kushan period. There is a small monastery next to the statue. I strongly recommend that you stop here on the way. 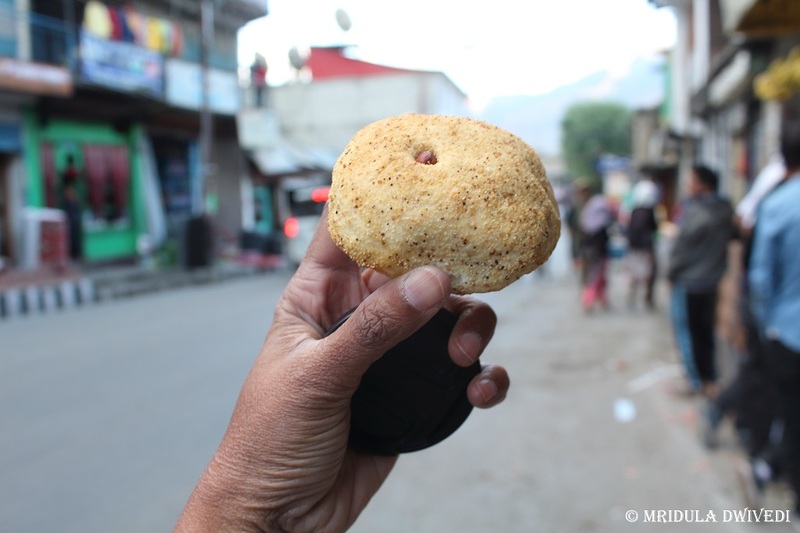 There are a few dhabas on the opposite side of the road. We sat for lunch in one of them. The young man who runs it speaks impeccable English and holds a degree in Tourism Management! They made scrunchy pyaz paratha too! 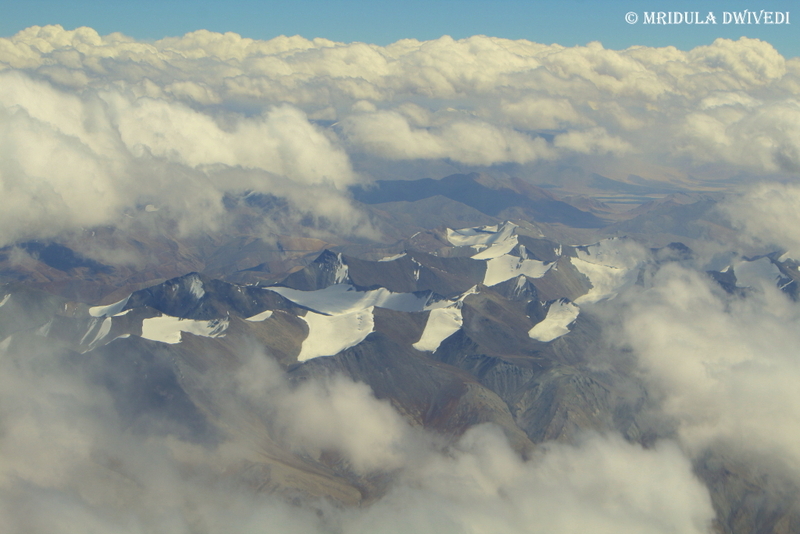 I got only fleeting glimpses of Kargil this time. But I surely wish to go back to the region and explore more. I definitely wish to go beyond to the Zanskar Valley too.